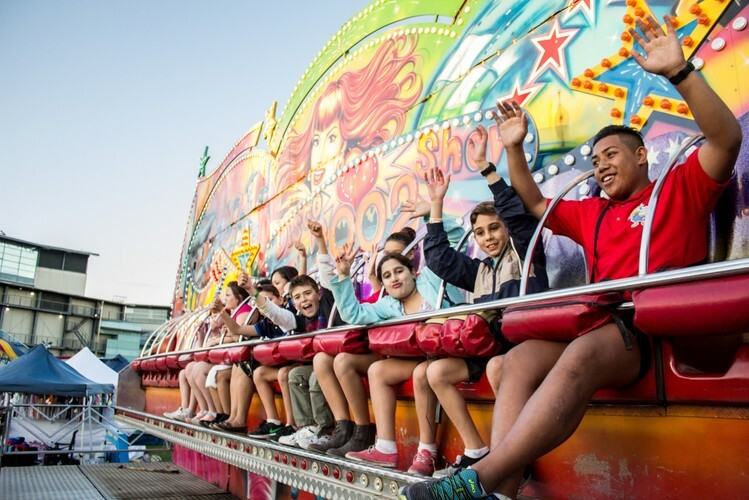 Sydney’s only free-entry Family Show, and the largest of its type in Australia, returns over the two week school holiday period. 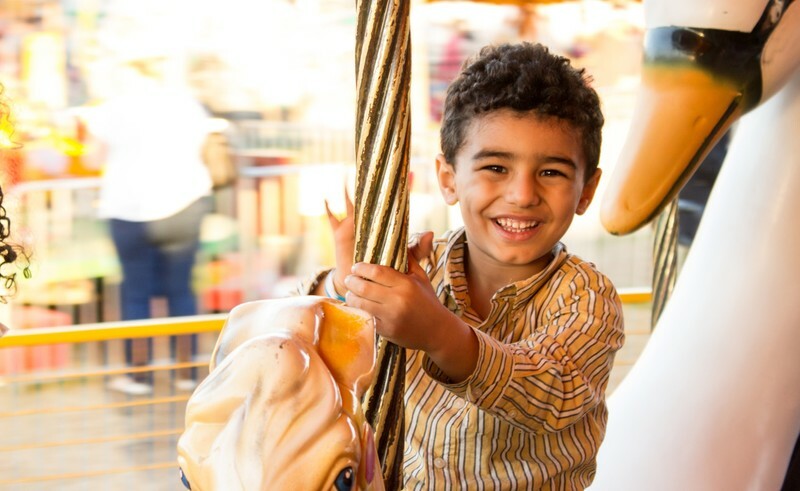 This year at the Purplebricks Sydney Family Show, there’s entertainment for the whole family including an exciting new line up of rides, stage shows and activities. 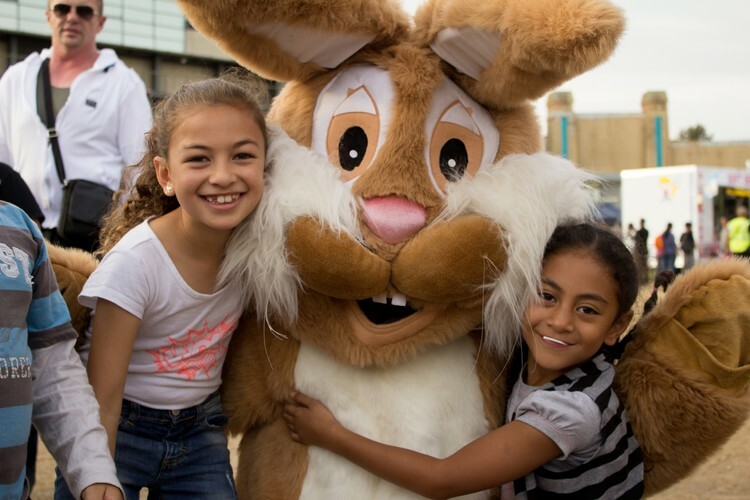 The must attend event is fast becoming the Show of choice for families wanting an affordable Easter school holiday day out.